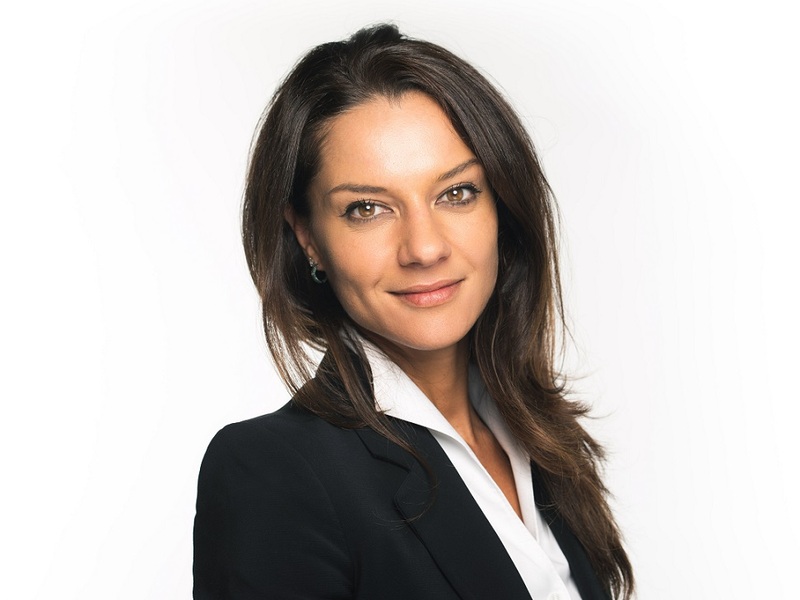 Gemfields’ Elena Basaglia tells you what to consider while buying rubies and emeralds and how you should look after your gemstones to ensure they’re always bright and sparkling…. 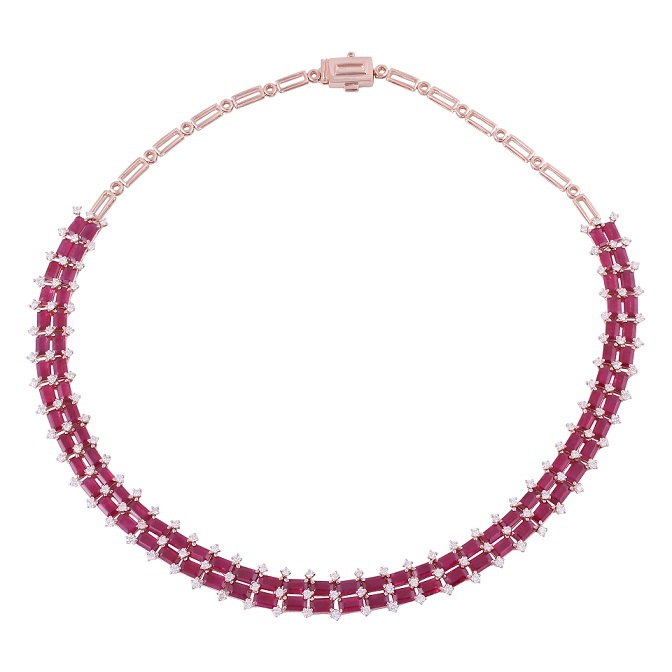 Lately, we’ve seen rubies, emeralds, sapphires and other coloured gemstones climb the popularity charts with surprising speed, trouncing the prized diamond, which has been known to be a girl’s best friend for the longest time. This could perhaps have something to do with the fact that coloured stones are able to highlight certain personality traits — a ruby’s red denotes passion, an emerald’s green indicates mystery while a sapphire’s blue signifies regality. However, when one invests in such precious gemstones it is equally important to ensure that they are ethically mined and come from no-conflict zones. Besides, it is also crucial to know how to care for your jewellery and how to avoid making common mistakes when you purchase a precious gemstone. 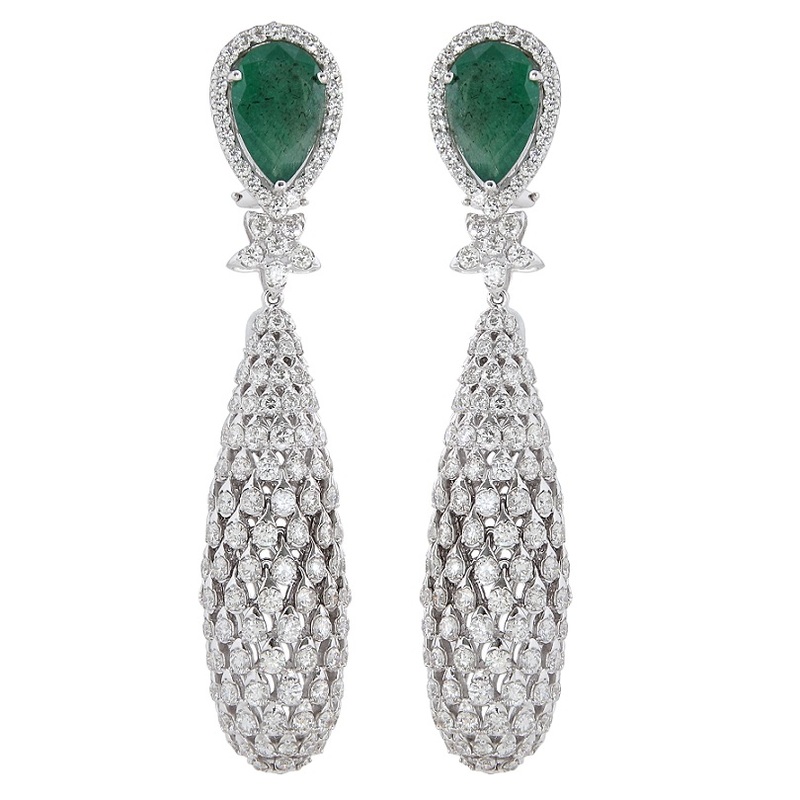 Why are more women choosing to buy emeralds and rubies instead of sticking with diamonds? “I believe that coloured stones allow the wearer to express their personality or match their mood thanks to the infinite varieties of colours. 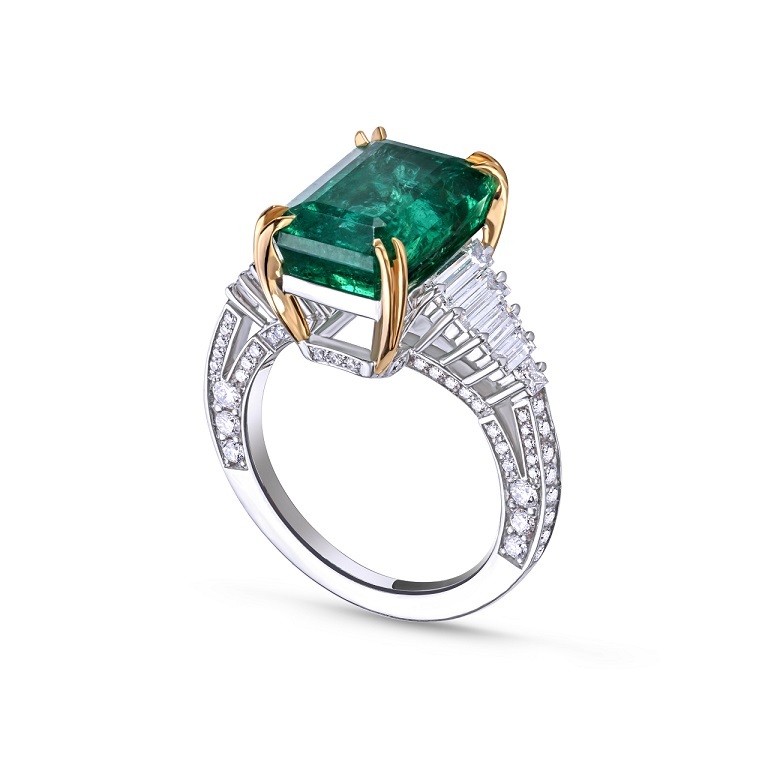 Even in engagement rings, we have noticed that diamonds are losing preference, and are quickly being relegated to accents to the central stone, which is often an exquisite green, blue or red gemstone in a wide range of shapes. 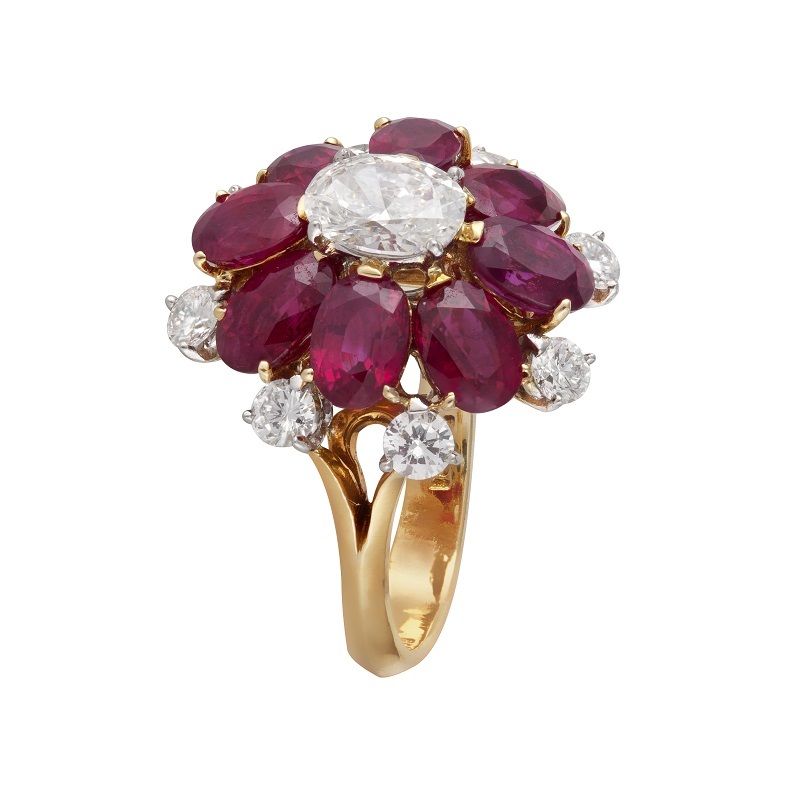 What should one keep in mind while buying rubies and emeralds? “What you are looking for is an evenness of colour with good saturation so you might want to tilt the stone in all directions as sometimes the colour can look washed out at certain angles. If possible, view the stone in daylight so that you aren’t in for a rude shock when you look at the stone in a light that’s different from the one in the store you bought it from. The cut of the stone is also important for this makes the gemstone come alive. Coloured gemstones often have inclusions — which are natural features — within the stone. These are part of its DNA. In theory, rarity is equivalent to value, in that the clearer the stone and the brighter its colour, the rarer it will be. 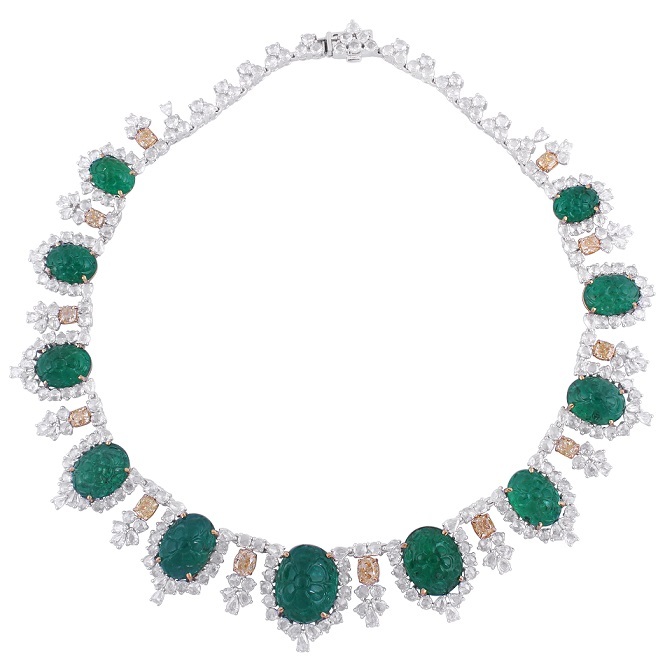 However, don’t hassle yourself with the inclusions as they are what make your emeralds and rubies unique. Inclusions ensure that you will never get two stones that look the same. 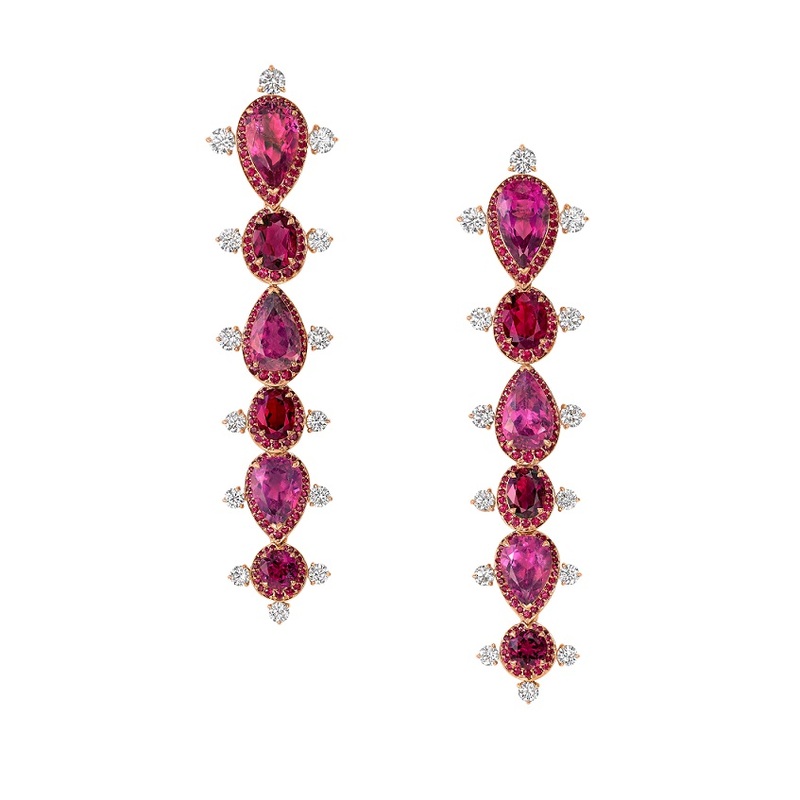 How should one incorporate coloured gemstones into their jewellery collection? 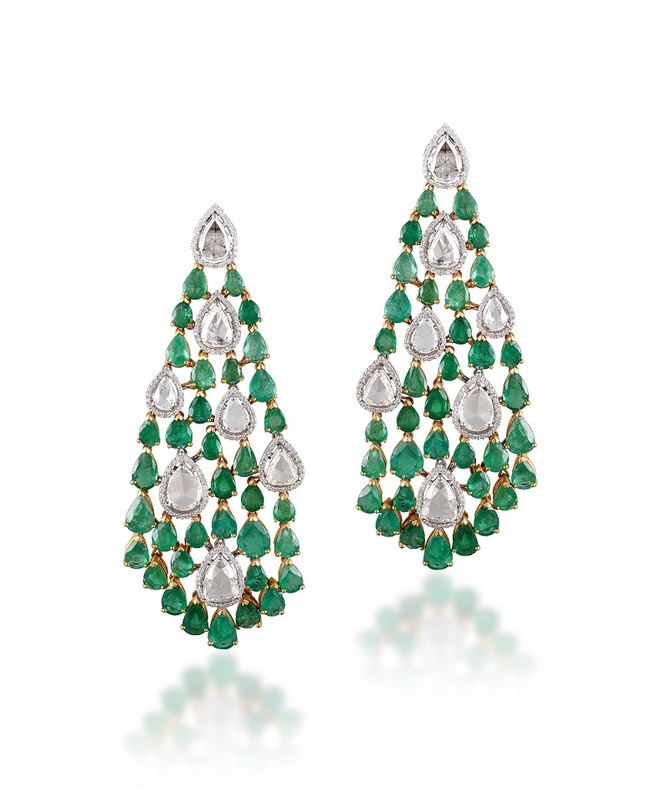 How important is it to inquire about the country of origin while purchasing gemstones? “The origin is not of paramount importance. All gemstones are unique and it would be wrong to base your decision to purchase on the origin of the stone. However, responsible business practices and transparency are incredibly important these days as many consumers want to know where their products and materials have come from and coloured gemstones are no different. 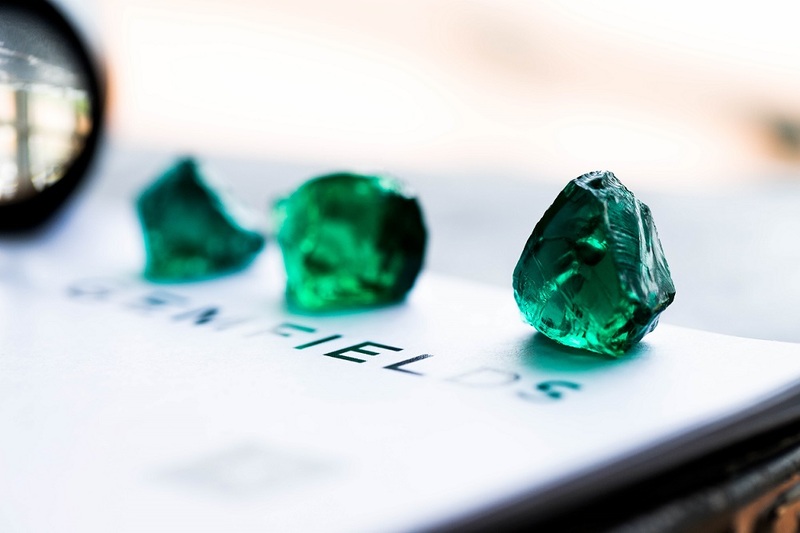 So, if the consumer wants to purchase responsibly sourced coloured gemstones they should look to Gemfields. How must one clean and look after their gemstones? 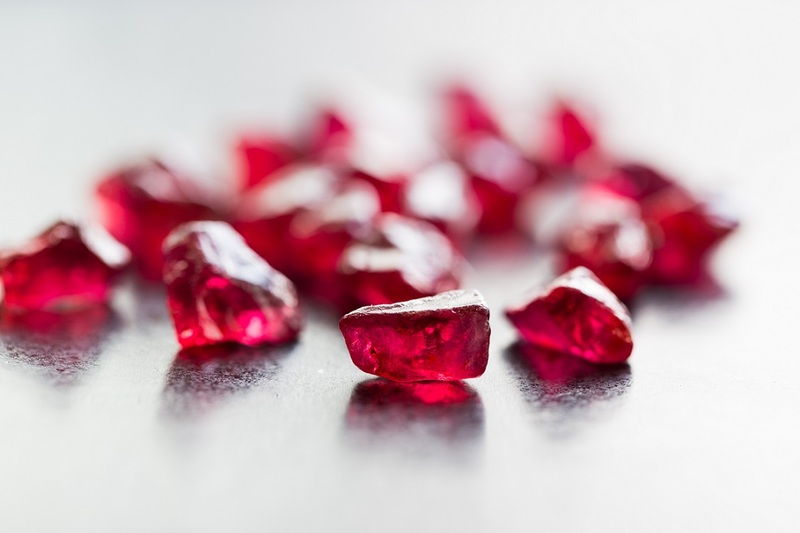 Can you elaborate on the 4 C’s of ruby and emerald-buying? “Coloured stones roughly follow the same criteria as diamonds when it comes to grading and valuing which include colour, cut, carat and clarity. However, there are a few differentiating factors as mentioned below. 1. In coloured stones, the most important factor is the presence of colour whereas the quality of diamonds is dictated by the absence of colour. 2. In terms of clarity, inclusions are naturally present in coloured gemstones and are part of their personality unless they are so prominent that they mar the natural beauty of the stone altogether. 3. The cut of coloured stones doesn’t follow strict guidelines like the round brilliant cut in diamonds with angles and proportions that are studied and optimised. In coloured stones, the most important thing is the face value which is why you often find stones with uneven pavilions, off-centred culets etc. This is acceptable as it may originate from an uneven shape of a stone found in the rough and the intention of the cutter to maximise the final carat weight. 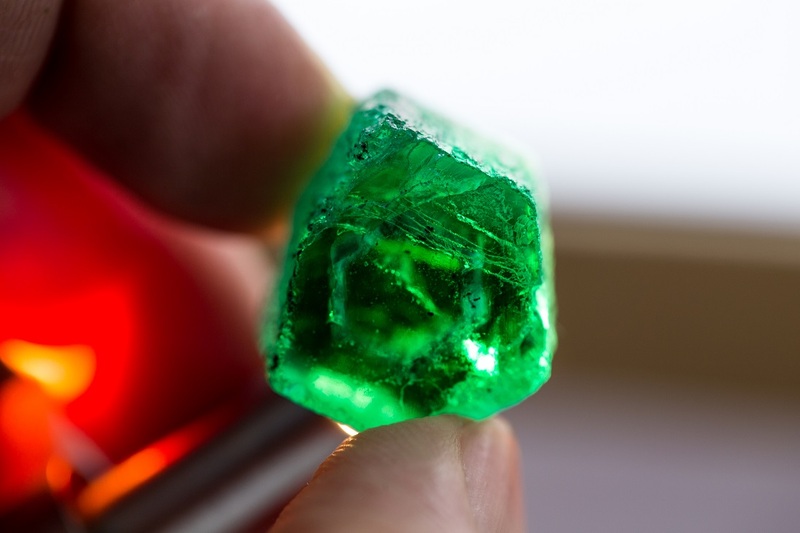 What are some of the common mistakes people make while buying emeralds and rubies? 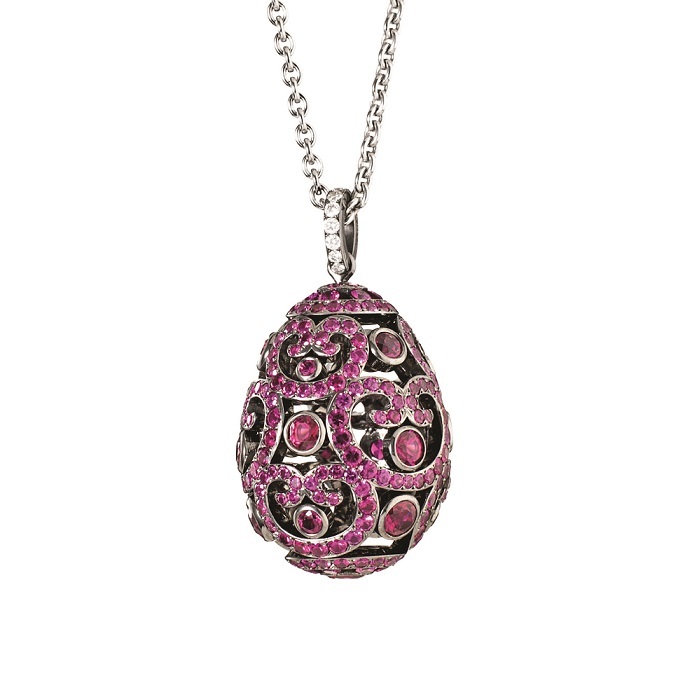 Do you believe that wearing certain kinds of stones influences one’s personality? 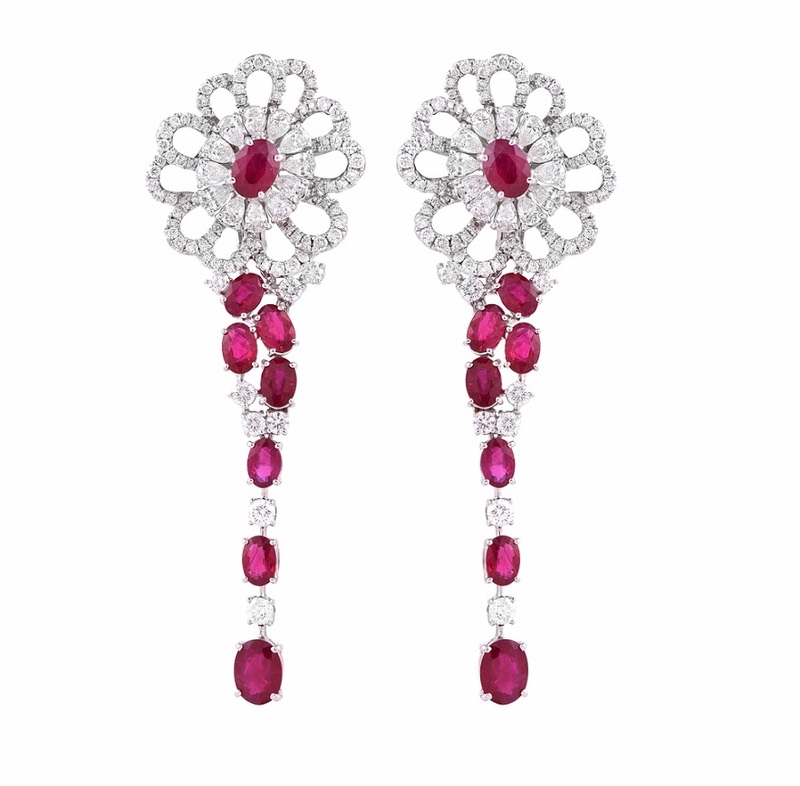 “Rubies were treasured by early cultures as they represented the redness of the blood that flowed through their veins. 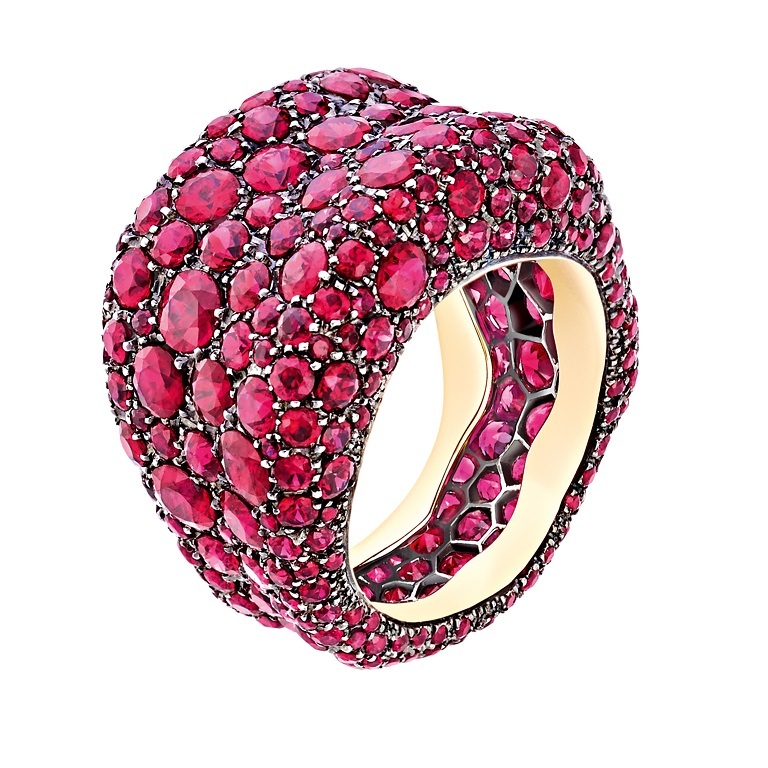 Many people believed that rubies held the power of life and so the stone was often carried into battle for protection. To the spiritually inclined Hindus, who have christened the ruby as ratnaraj (meaning ‘king of the gemstones’), rubies are considered to be as radiant as the rising sun that paints the whole house in crimson.